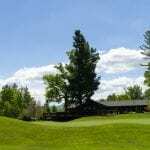 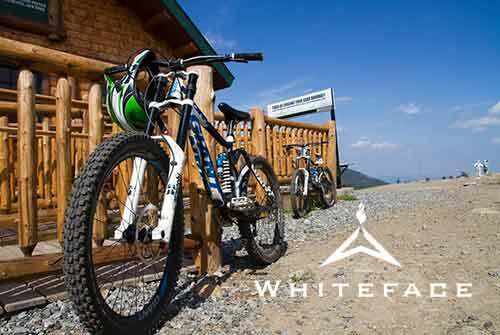 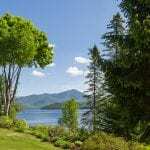 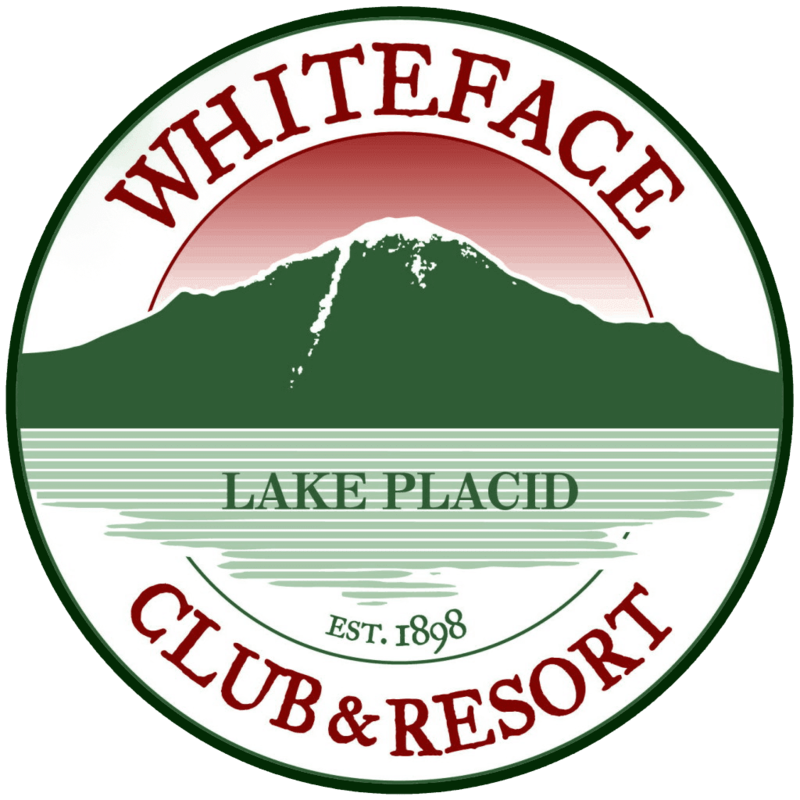 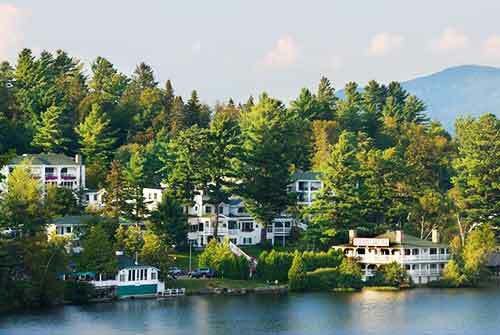 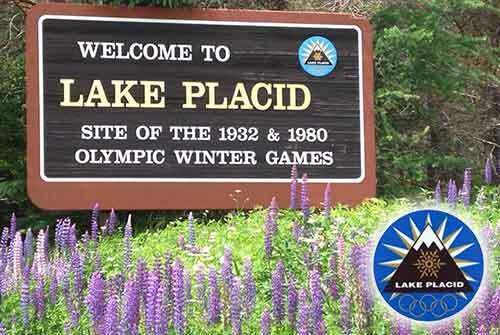 Welcome to the Whiteface Club & Resort and our beautiful condo Lakeside 16! 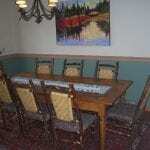 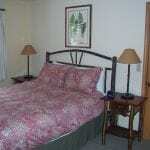 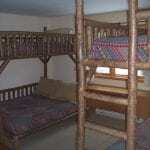 We are a walk in/out 3 bedroom home that sleeps 8 with 2 queen bedrooms and a bunk bed room. 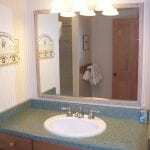 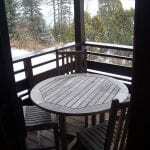 There are two full private bathrooms, a washer/dryer, a very nice and cozy living room, sitting window overlooking the lake, a very high end kitchen with granite counters, a double sink, glass cabinets and much more. 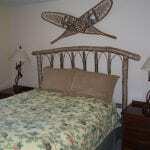 There is ADK themed decor and furniture throughout and all of the amenities to make this your home away from home. 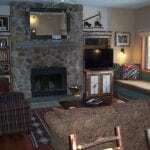 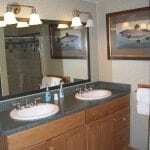 We have a wood burning fireplace plus a nice patio overlooking the marina and private parking. 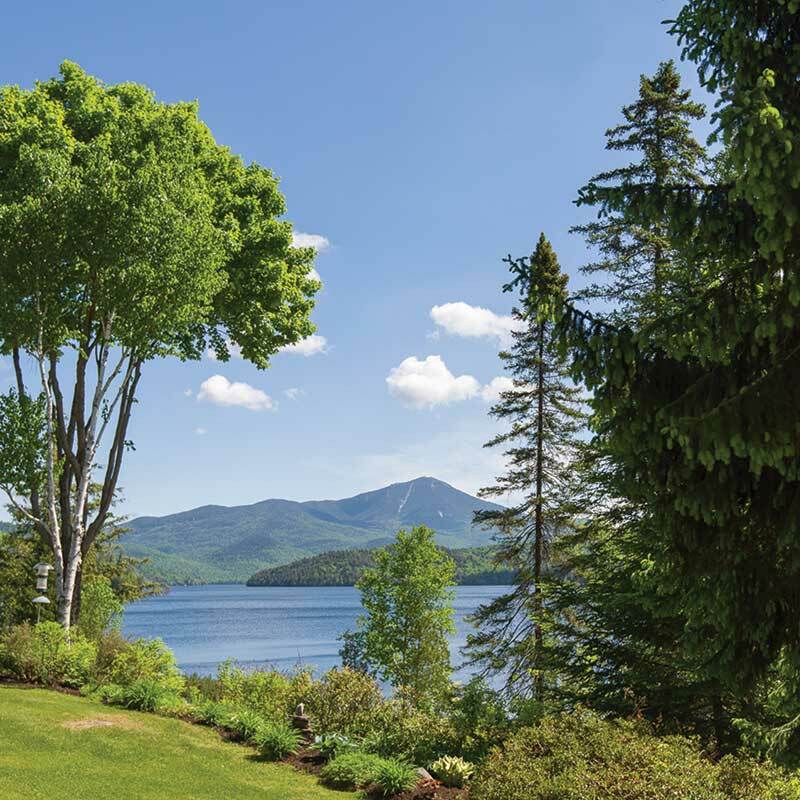 Our location is spectacular as we overlook the marina, lake and mountains with the gorgeous flower gardens, marina, beach and Moose Lodge Boathouse just below us. 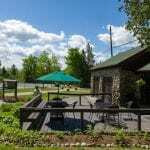 There is also a small private beach (free passes), boats to rent, the restaurant – sit inside or out on the water – plus tennis, hiking and golf at our resort and all that you can walk to.